Manchester United’s summer signing Fred has indicated that the Red Devils have been put under pressure after making a mediocre start to the ongoing campaign. 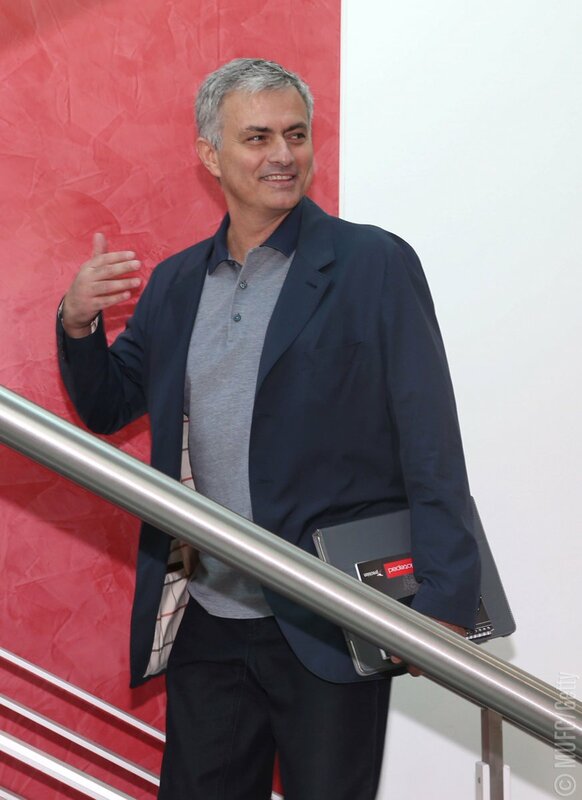 Jose Mourinho’s side were initially fancied to go head-to-head with Manchester City in the title hunt this term but things have paved differently from the start with United already seven points behind their cross-town rivals. Fred is currently with the Brazilian national team with the international break underway and he will be hoping to make his presence felt when they play Saudi Arabia and Argentina in friendlies in the Middle East. After this, he is expected to join up with his United teammates for Premier League duty and their challenge does not get easier with a testing game against Chelsea on the road. United are presently only eighth on the table with 13 points on the board.